Your roof is more than just the top layer of your home. It’s a complex system designed to protect, insulate and maintain the structure of your home. It’s an important investment, so it only follows that you’ll want to keep it in prime condition for as long as possible. Proper roofing maintenance is an important part of your roof’s upkeep and should never be neglected. We share just how important it is below. A poorly maintained roof is bound to develop problems sooner rather than later. Given that roofs are constantly exposed to the elements, they need routine inspections and maintenance. 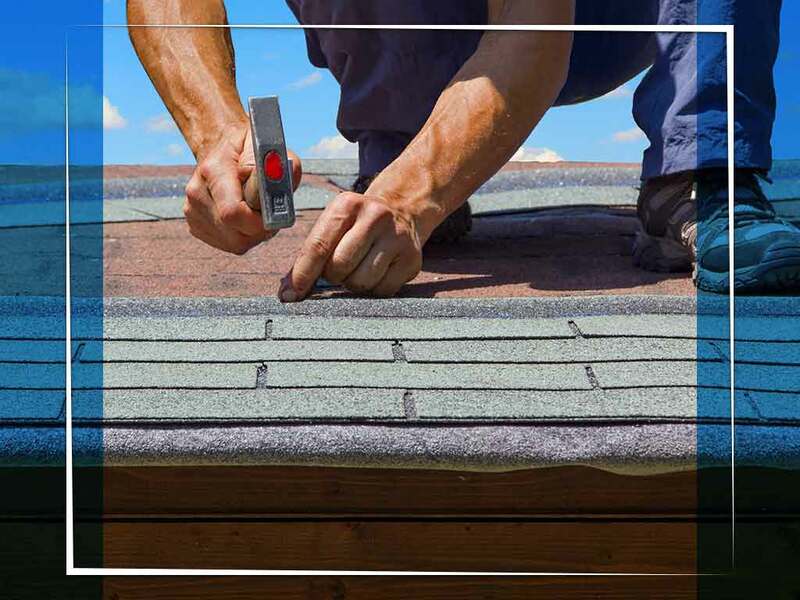 Major roofing manufacturers such as GAF even require roofing maintenance as part of their warranty requirements; failure to keep up with maintenance can cause your warranty to be voided. It helps to think of scheduled roofing maintenance as the equivalent of your annual physical checkup. The same applies to your roof; professionals like us inspect your roof inside and out, edge to ridge, then we tell you which parts of your roof will need repairs. It may cost money, but it’s only a fraction of the cost of a premature roof replacement. As professionals, we are trained to spot even the smallest potential roofing problems and can give you an accurate assessment of your roof’s condition. We will also come up with a repair and maintenance plan that works as a long-term solution. We’ll check your attic ventilation and the condition of the insulation while we’re at it. In some cases, professional roof repairs help extend an overdue roof’s lifespan for a few more years, enough time for a homeowner to prepare for a scheduled replacement. To learn more about our roofing installation, repair and maintenance services, call Arry’s Roofing Services, Inc. today at (727) 938-9565. We serve homeowners in St. Petersburg, Clearwater and Dunedin, FL.